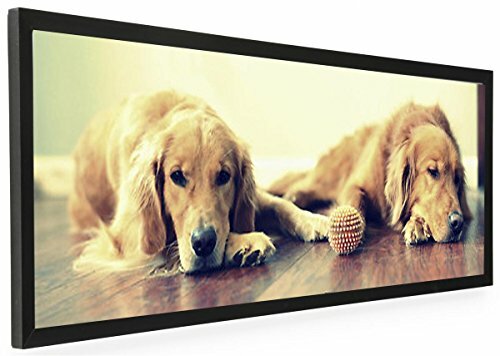 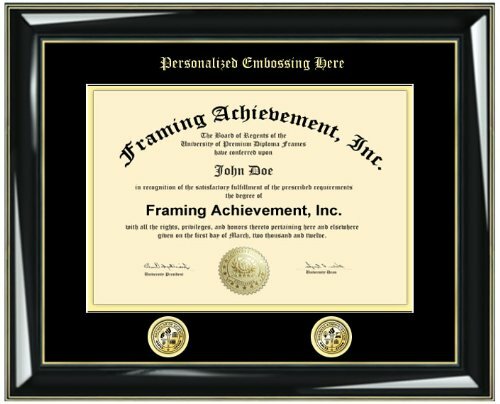 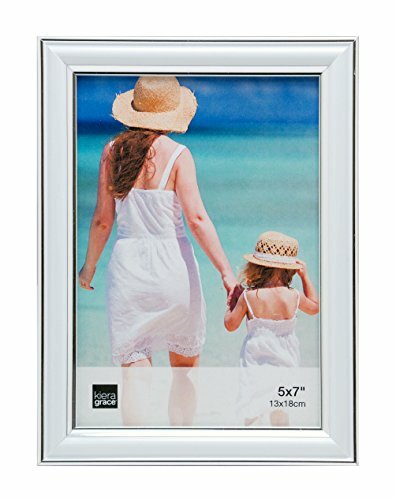 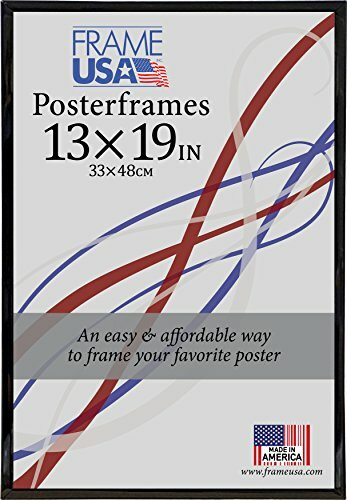 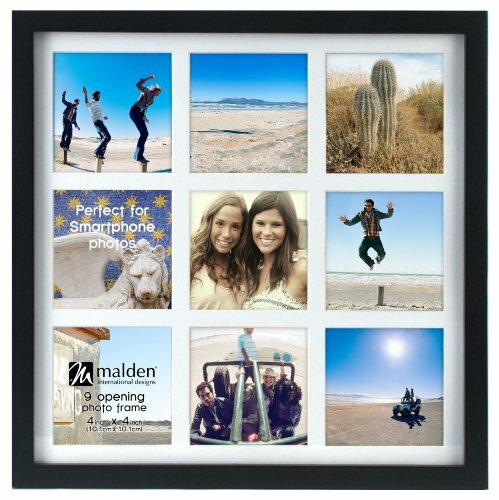 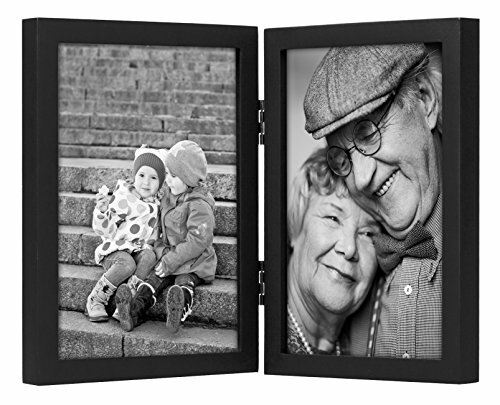 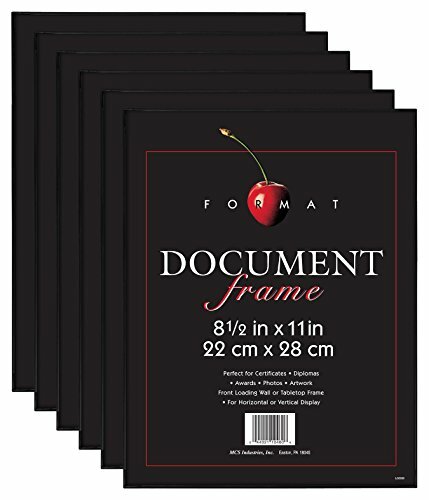 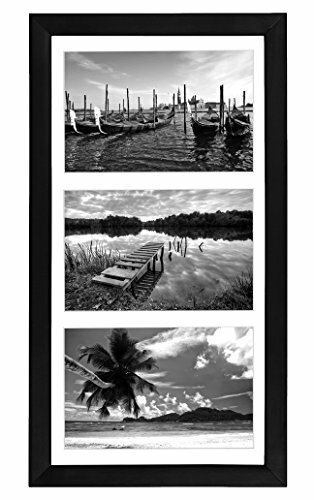 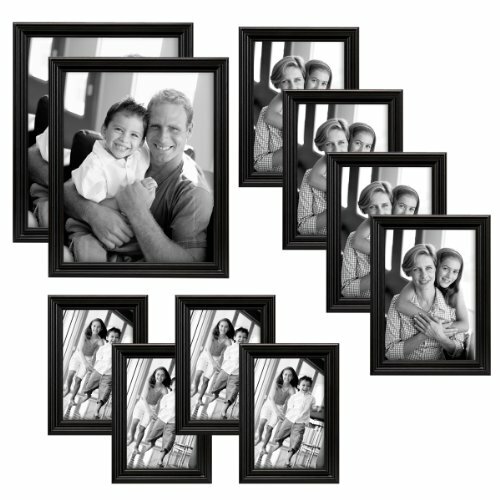 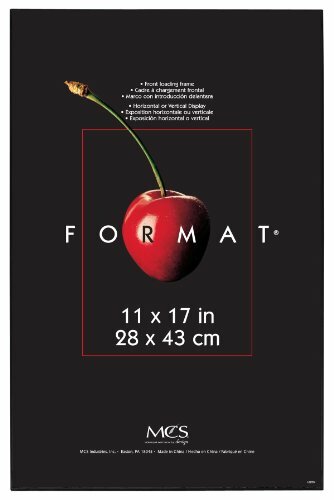 Malden International Designs Friends are the Family We Choose for Ourselves Hinged Picture Frame, 4x6, Brown ~ Picture Frames ~ Olivia Decor - decor for your home and office. 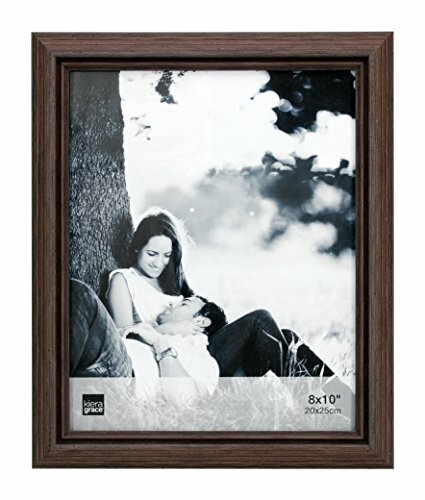 Friends Storyboard wood picture frame. 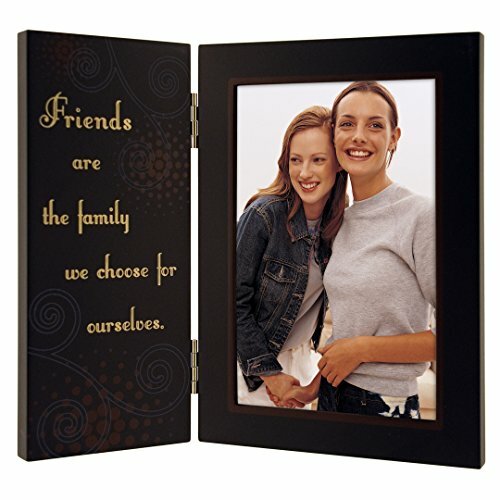 With sentimental screen printed words of "Friends are the family we choose ourselves."